River Board celebrates 30 Years! Your River Board is proud to be celebrating our 30 year anniversary as an extremely effective organization. Created by Special Act 86-335, Laws of Florida in 1986, the Hillsborough River Interlocal Planning Board is the designated forum in Hillsborough County responsible for promoting orderly planning, regulation, and development along the river corridor to ensure the environmental health of the Hillsborough River as it runs through three jurisdictions – Unincorporated Hillsborough County and the Cities of Tampa and Temple Terrace.  The River Board serves as a non-regulatory agency that provides valuable advisory support to these jurisdictions regarding coordinated development activities, strategic planning, and monitoring services. With this unique approach to planning, the River Board has successfully provided valuable coordination, planning, and monitoring of the health and welfare of the Hillsborough River with minimal staff support and virtually zero public funds. One elected official from each of the three jurisdictions the Hillsborough River flows through serve on the River Board.  Meeting monthly to support the River Board, a Technical Advisory Council composed of three lay-citizens with interest in the health and sustainability of the river, and various government staff representatives with jurisdiction over aspects of the river provide expertise. In 2015 the Florida Legislature, recognizing the achievements and importance of the River Board, passed a local bill to update the River Board’s authorizing legislation. This bill was signed by the Governor, solidifying the achievements of the River Board and setting it on a course to continue our important work into the future. 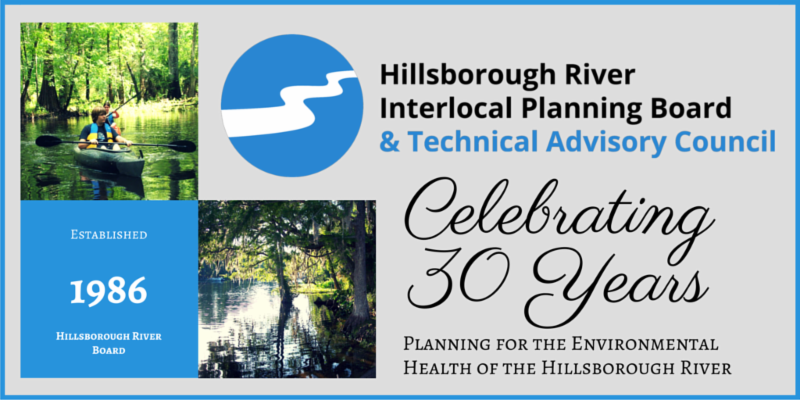 Look for upcoming announcements celebrating our 30 years planning for the environmental health of our beautiful Hillsborough River!